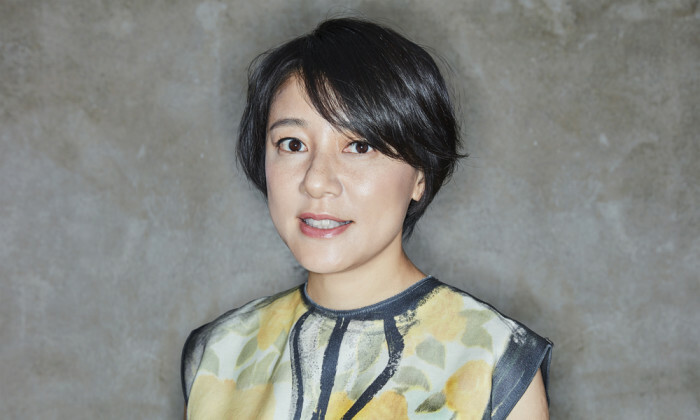 Dentsu Aegis Network has appointed Ellen Hou as CEO of Carat China. Based in Shanghai, Hou will report directly to Phil Teeman, group managing director of Dentsu Aegis Network China. As CEO of Carat China, she will be tasked with elevating the delivery of convergent communication solutions for Carat’s extensive portfolio consisting of leading Chinese and global advertisers. Prior to joining Carat, Hou was group managing director of McCann Worldgroup Shanghai and led the development of the group’s strategic architecture, playing a key role in creating a culture of innovation and disruption across Greater China. Part of the first generation of local planners in Mainland China, Hou has been recognised for setting new standards and was celebrated in 2015 by Advertising Age as one of their ‘Women to Watch’. “We are really delighted that Ellen has decided to join Dentsu Aegis Network. She is an exceptional talent with a proven track record of redefining brands in the complex China marketplace. With her breadth of expertise, she is the ideal leader to accelerate Carat’s position,” Phil Teeman said. “We are in an era of changing all the rules and the most dynamic place is China. Reinvention is what Carat takes on as the organization’s mission, and this really excites me,” said Hou. Ambition has released its Hong Kong Market Insights for H2 2018 report, and includes salaries across markets, industries as well a..
Changi Airport Group and the Singapore Tourism Board have launched installations and visual treats across its three terminals thro..